Researchers have discovered that a massive collection of trash floating in the North Pacific Ocean, also known as the Great Pacific Garbage Patch is growing exponentially. Researchers evaluated the enormous scale of growth in the most recent study published on Thursday. According to the study that was published in the journal Scientific Reports, it reveals that the patch has grown to twice the size of Texas, growing to more than 600,000 square miles thanks to the massive amount of plastic and other debris that floats in the area. The study has been conducted by a team of scientists led by Boyan Slat, who is the head of the organization Ocean Cleanup. 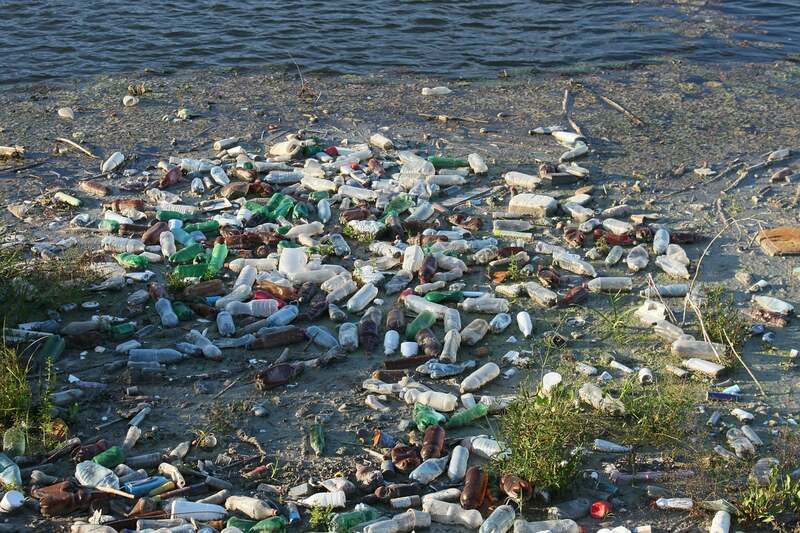 The study estimates that there are 1.8 trillion pieces of plastic that floats through the patch. They associated 8% of the total mass of plastic to microplastic. Moreover, most of the microplastic is too small to be seen, as with time it breaks into smaller and smaller pieces. Most of the things that are floating in the Great Pacific Garbage Patch are abandoned fishing gear. The study estimated that 46% of the trash is fishing gear, including ropes, oyster spacers, eel traps, crates and baskets. Also, the study concludes that 20% of the garbage came from the devastating 2011 tsunami that struck Japan. “Obviously a lot of plastic is missing and one explanation is yes, a lot of it is likely sinking on the sea bed,” Lebreton added. It has been thought that people tended to exaggerate about how much garbage was present in the Great Pacific Garbage Patch. However, the latest study concisely looks at the patch determining that it’s much more than an exaggeration, and that it has become reality. They still can’t consider the patch an island, which was considered a myth forced by advertising professionals Michael Hughes and Dalatando Almeida. The advertisers tried to deem the garbage island as an individual country in order to draw attention to it. They even sent a petition in September to the United Nations, trying to make it urgent to recognize the Trash patch as the world’s 196th country. Even though that was unsuccessful, their urgency brought the Great Pacific Garbage Patch to the center of attention and now, hopefully more people and organizations will recognize this rapidly growing problem as a threat that poses danger to the ocean and marine life that resides in it.